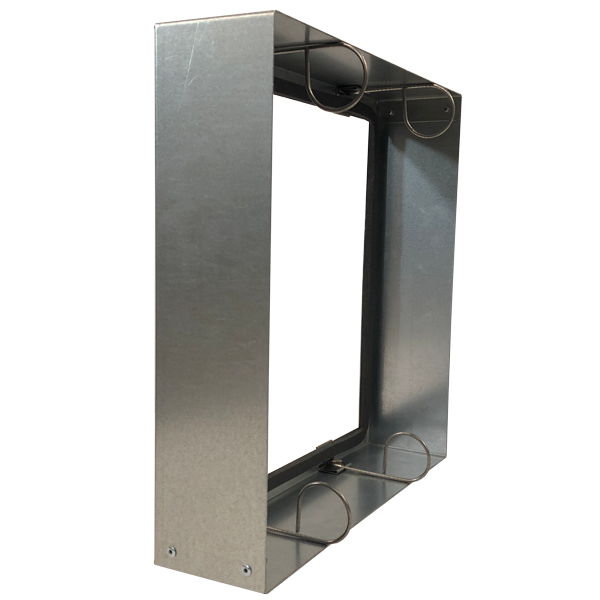 Airclean Front Withdrawal Air Filter Frames are manufactured from galvanised sheet steel and are fitted with four retaining clips and a foam gasket onto which the Panel or Bag Filter seals. 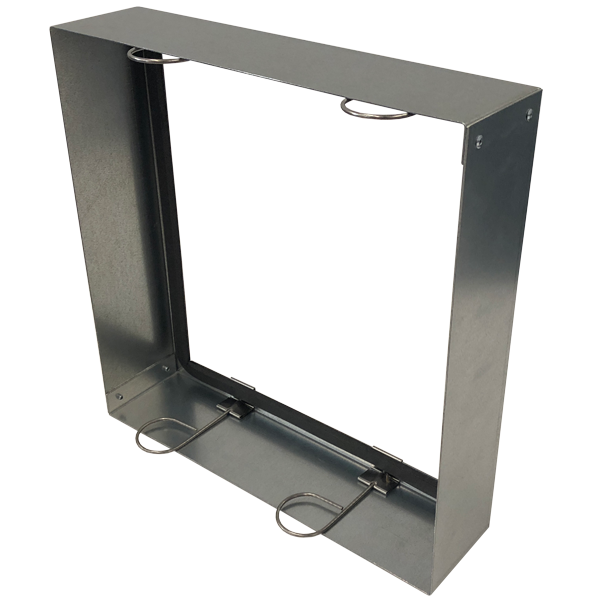 Individual Air Filter Frames are supplied undrilled and can be bolted, pop-riveted or spot-welded together on site to form multiple formations of Bag or Panel Filters. 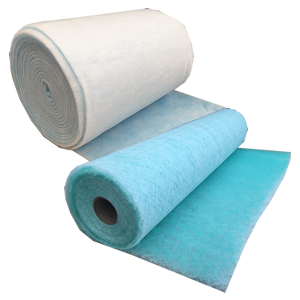 Front Withdrawal Air Filter Frames are suitable for various types of Air Filter including disposable glass or pleated panel filters, and HVAC Bag filters or a combination of both. 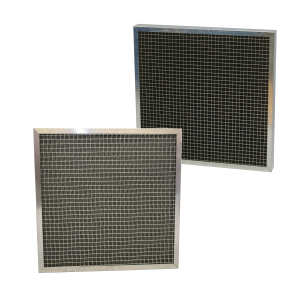 Air Filter Frames have overall dimensions of 19mm larger than the ACTUAL face dimensions of the filter or bag header they retain and are 75mm in depth. 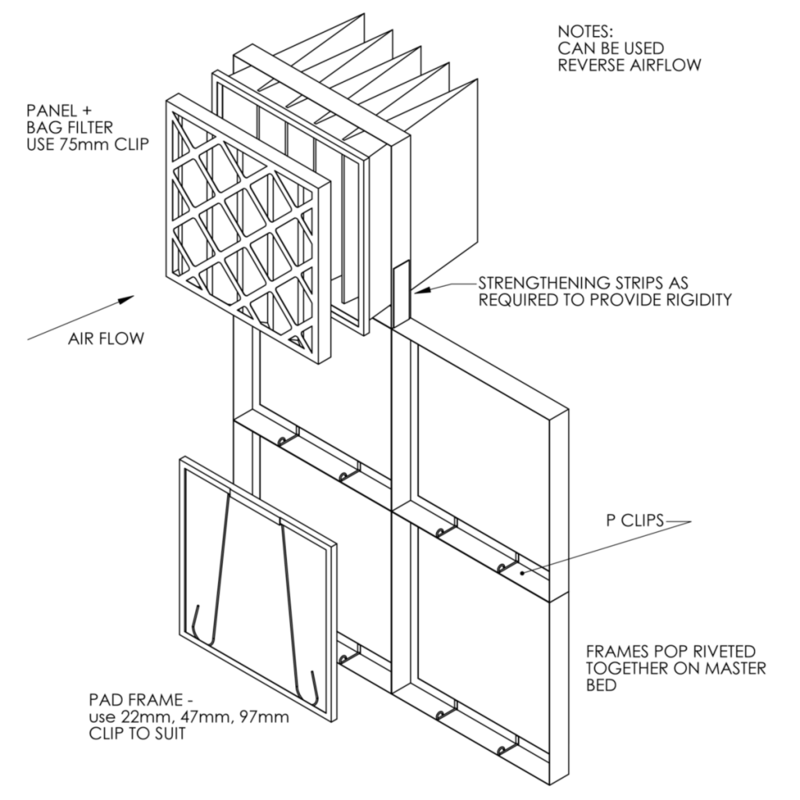 Air Filter retaining clips are available to accept 25, 50,75 or 100mm thick filters or combinations up to those thicknesses, eg a 50mm panel filter and 25mm bag filter header filter, to offer graded filtration.